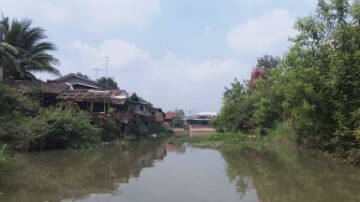 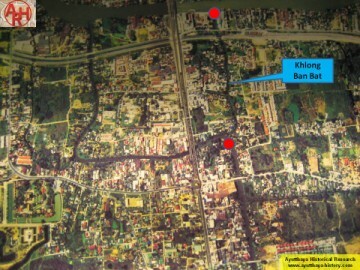 Khlong Kramang (Phai Ling) and Khlong Dusit. 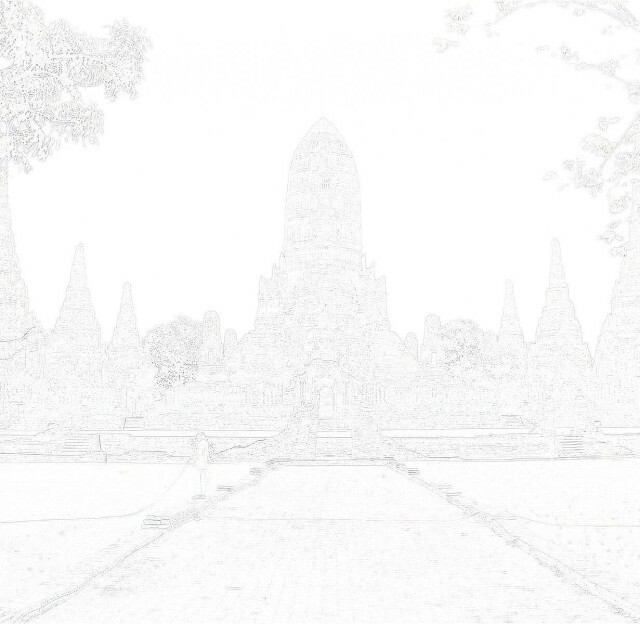 vanished Wat Chaofa Dokdua and Wat Chaofa Rasami on its south bank. 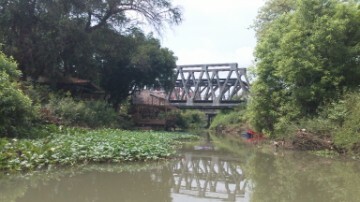 of the trip can be found on this web site under the section "kayaking". 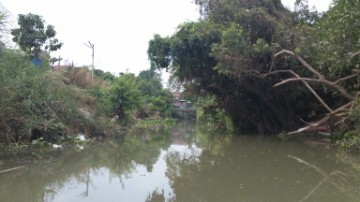 This canal tends to be very polluted most of the time.